You've heard of Memphis, Carolina, Texas and Kansas City-style BBQ. 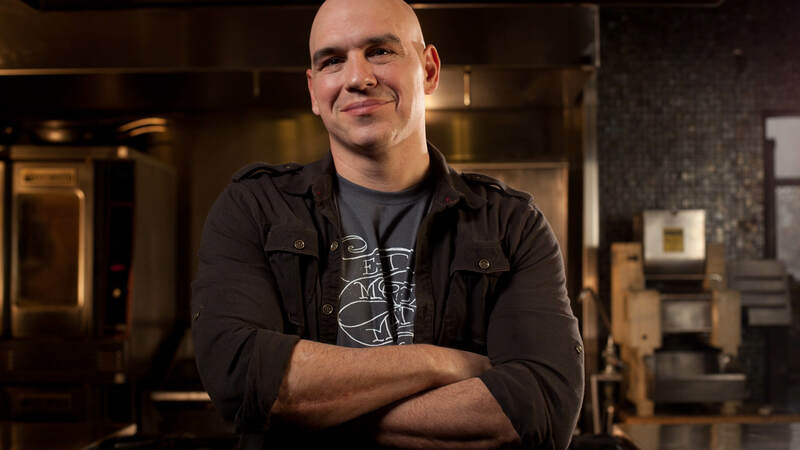 Well Iron Chef Michael Symon is determined to create the next big regional style: Cleveland. His new restaurant, Mabel's, opens in his hometown later this summer and will feature Cleveland-specific smoked meats and sauces that he believes will establish a whole new BBQ trend. Symon is also starring in a new Food Network travelogue show, Burgers, Brew and 'Que, which premiers July 17. We caught up with him on the set of his ABC daytime talkshow, The Chew. With the opening of your new restaurant, Mabel’s, you say you are creating Cleveland’s own BBQ style. Why does Cleveland need its own style? Cleveland is my home and BBQ’s by far my favorite thing to cook and probably my favorite thing to eat. Cleveland has a BBQ presence but they don’t have a particular style. Most of the BBQ in Cleveland is the Kansas City-style of BBQ. It was important to me that if we were going to do this, that we created something that really feels like the city. How is your style "Cleveland"? Cleveland has a huge Eastern European population. You go to the Westside Market and there’s all of these great kielbasa and smoked pork racks and house-made bacons. At Mabel’s we’ll have kielbasa and fermented krauts. All of our smoking will be done over applewood because of the large amount of apple orchards in northeastern Ohio. The biggest thing is our sauce. Because ketchup is made in Pittsburgh, we would never serve a tomato-based sauce in Cleveland. Cleveland’s known for its mustard, and I wanted to use that as the base of our sauce. But instead of the classic, Carolina, yellow-mustard BBQ sauce, I'm using Cleveland's famous brown mustard, Bertman's. If you go to an Indians game or a Cavs game or a Browns game and you order a hot dog, it always comes with Bertman ballpark mustard. Do you want others to replicate Cleveland-style? 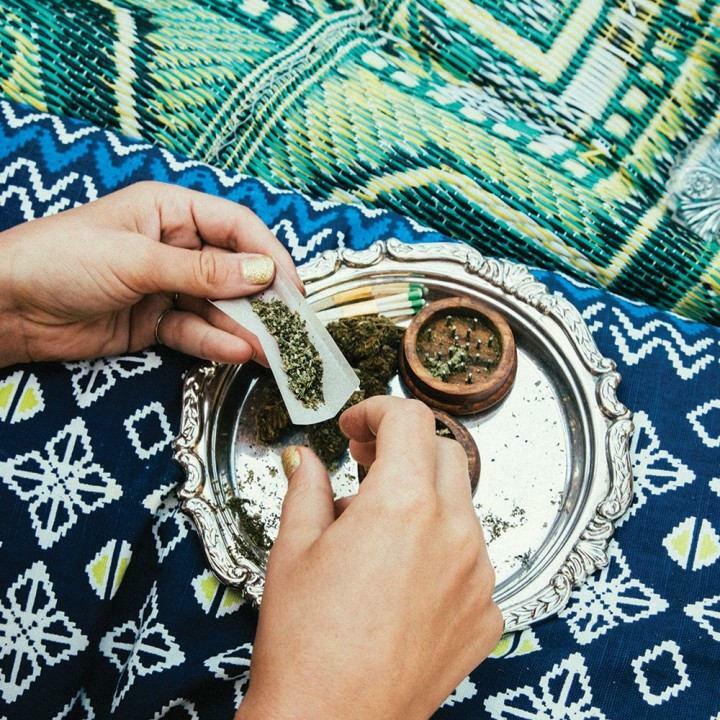 That’s our goal. Our hope is that 20 years from now, when people think of BBQ in Cleveland, they think of applewood-smoked meats and brown mustard sauces. Like when you go to Texas and you get hot links. What are you favorite restaurants in Cleveland? The Greenhouse Tavern, Flying Fig, Flour, Fire, Fahrenheit… I could go on. Paul Minnillo at Flour and Karen Small at the Flying Fig have been cooking in Cleveland for a long time, back when there really was no dining scene there. Now the Cleveland restaurant scene is as big as any mid-major city. It’s not New York or Chicago, but it’s certainly every bit as good as Portland and other cities its size. It has become much more dynamic in the past 5 to 10 years, but there’s still a lot of concepts that we haven’t done. I always kind of want to give the city something new, give them something fresh, let them see food through a different vision. What is your favorite city to eat in outside of Cleveland? New York. It’s the greatest food city in the world. Anything you could ever want is here. Every cuisine, every style, and usually the greatest chefs from those countries are now here. The best French chefs in the world are arguably in New York. The best Italian chefs in the world are arguably in New York. Or some of them. For New York, the pure depth of dining is hard to beat. I love Barbuto, Lupa, Market Table and Gato. You have a new line of ergonomic knives coming out. What was the first great knife you ever had? Is your new show, Burgers, Brews and 'Que, similar to Diners, Drive-Ins and Dives? It’s going to have the same spirit and fun as Diners, but we're going to show a little more technique. You'll be able to see more about how to make things at the places where I eat when I’m off work. It’s a show about my three favorite food groups. I just wish we could have snuck some bourbon in there too.